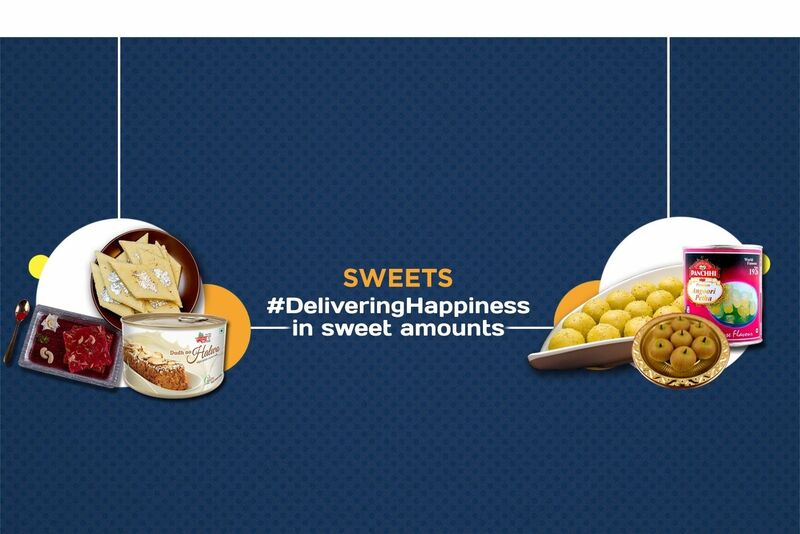 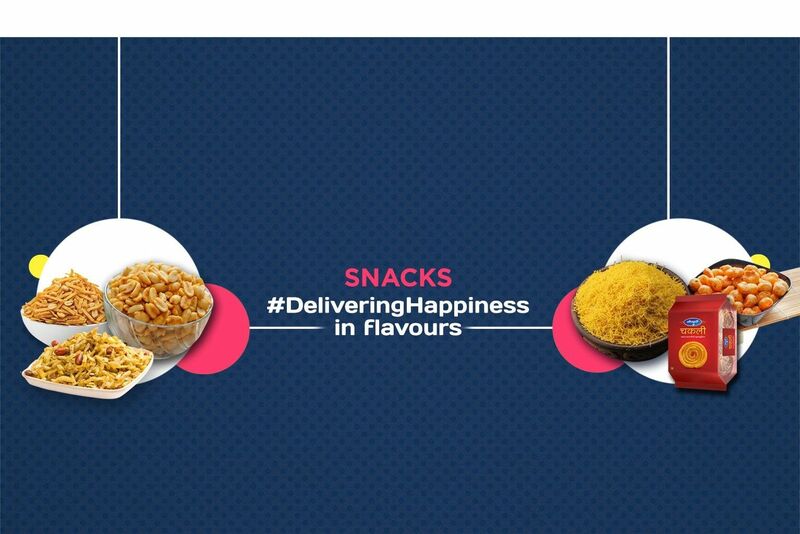 Buy Sambhar Masala of Karma Foods from Margao online | Authentic Indian Sweet , Savories and Delicacies from the place they originate by Moipot. 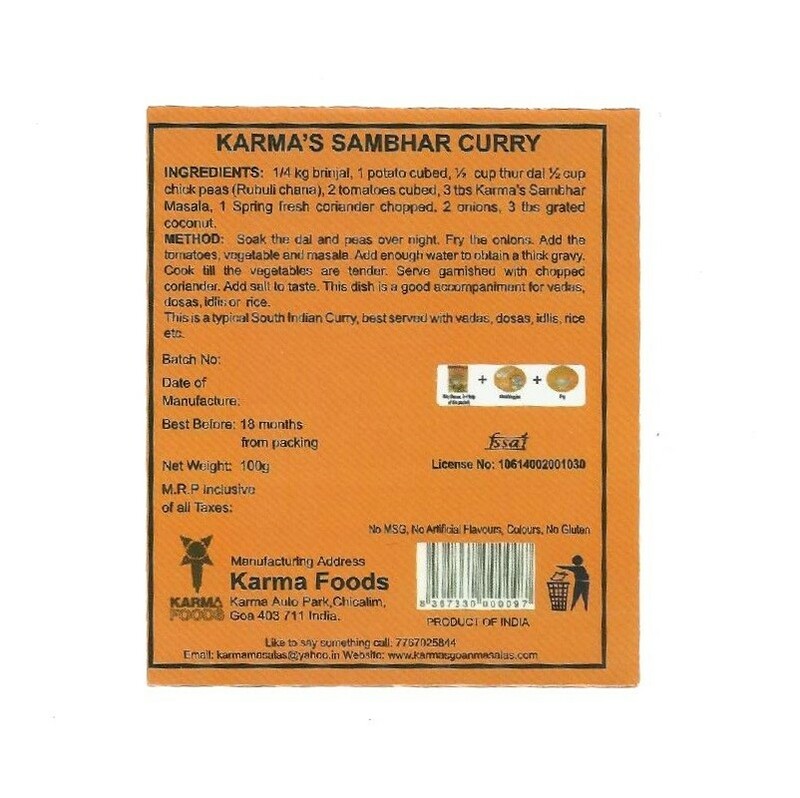 Sambhar powder is a flavorful South Indian style coarse textured spices powder, prepared by grinding various type of basic Indian spices like coriander seeds, cumin, mustard, turmeric, dry chilies. 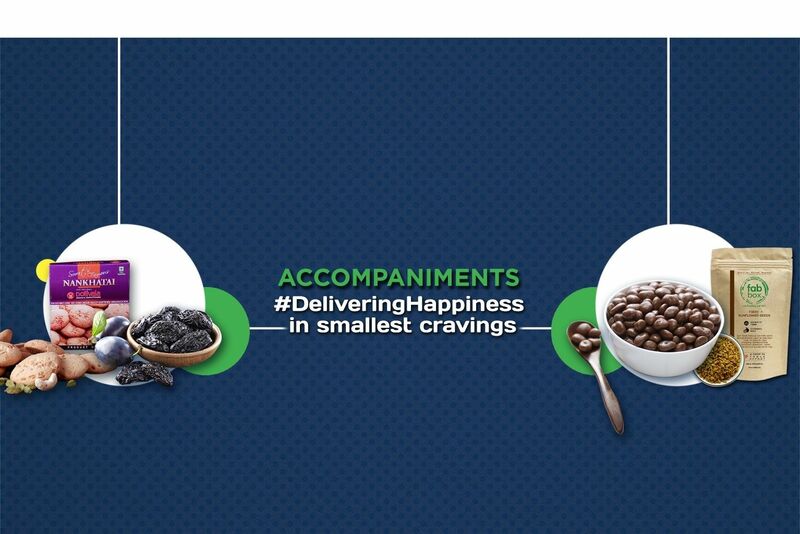 Popular with rice, dosa, idli or even as a soup; tangy and spicy sambhar has an unparalleled popularity in India. 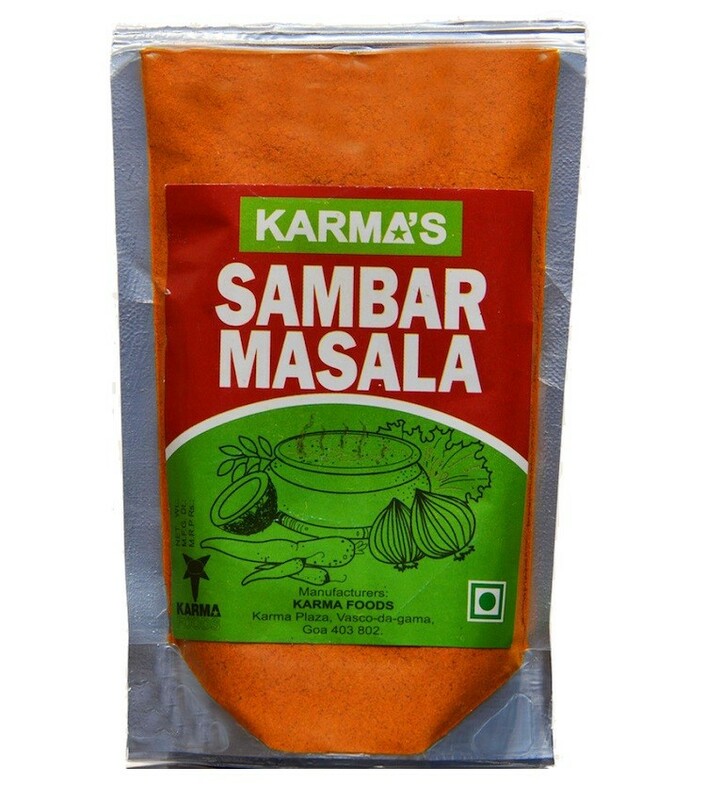 Sambhar masala by Karma foods is prepared only by original spices to give that authentic taste at home every time.